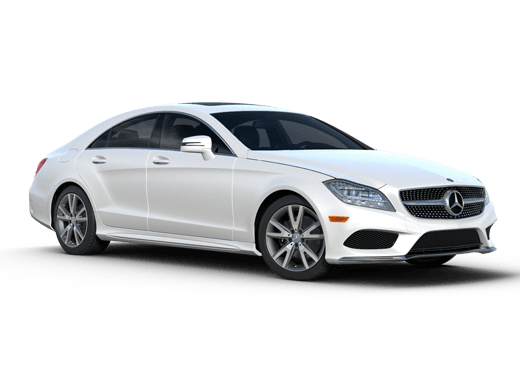 In the 2014 Mercedes-Benz ML350 4MATIC vs Lexus RX350 comparison, it’s clear that Mercedes-Benz continues to stay ahead of the curve with its SUV offerings. 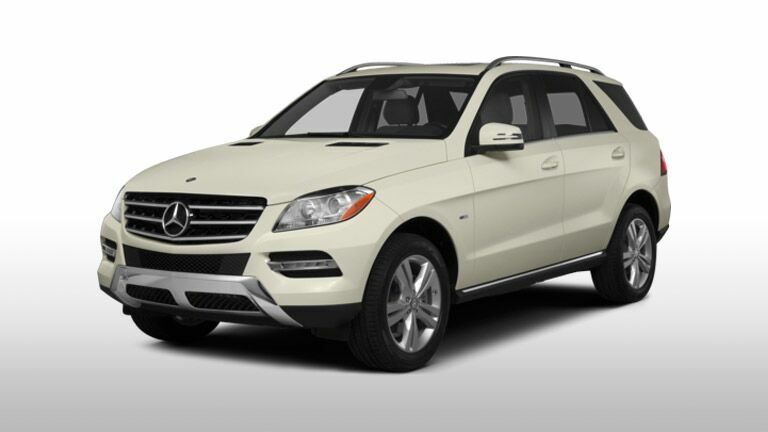 The 2014 ML350 stands poised to take on any road with its state-of-the-art 4MATIC AWD system. Independently monitoring every wheel of the ML350, 4MATIC can sense the slightest of wheel slippage and adjust torque controls to recover from even the most unforgiving of roads. Combined with its class exclusive AGILITY CONTROL® suspension, the ML350 provides one of the smoothest rides of any vehicle on the market. 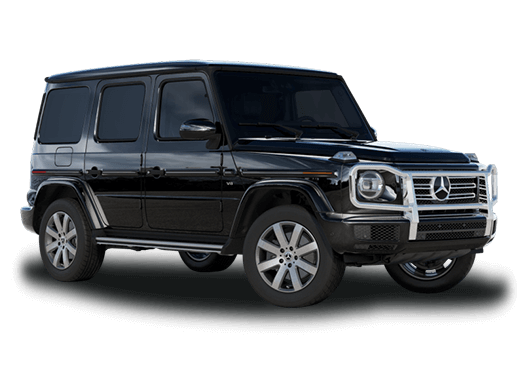 Not only can Mercedes-Benz ML350 drivers experience a more controlled ride, they also get the peace of mind of riding in one of the safest SUVs on the road. 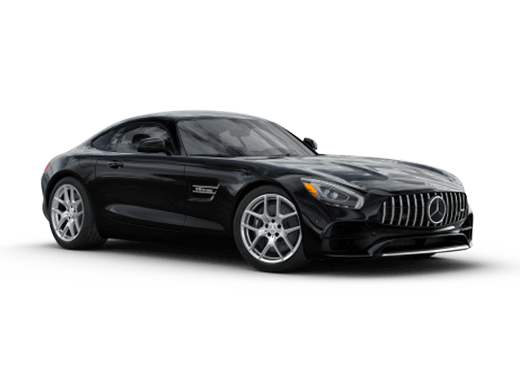 With new Mercedes-Benz safety features that monitor, prevent, and protect passengers, the driver and passengers can feel safe even when unavoidable danger strikes. Drivers looking for more capability out of their luxury SUV cannot afford to overlook the new ML350 4MATIC. Comparing the capabilities between the 2014 Mercedes-Benz ML350 4MATIC vs Lexus RX350, it’s clear to see that the ML350 provides more versatility when it comes to performance. Generating generous amounts of power, the ML350 engine is able to produce over 300 horsepower and 273lb-ft of torque, surpassing other options by a landslide such as the Lexus RX350. For more added value, the ML350 is able to out tug the Lexus RX350 by over 5,000 pounds of trailer weight as well. 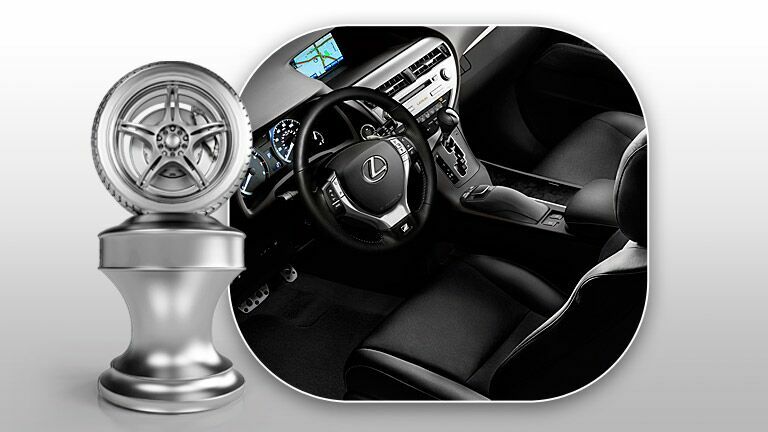 Value and capability don’t stop at just the bottom line performance specifications of the ML350, they can be seen and felt in the interior as well. Covered in rich leather and embedded with accents like ambient lighting, real wood grain and brushed aluminum, Mercedes-Benz elegance flows throughout every inch of the ML350. 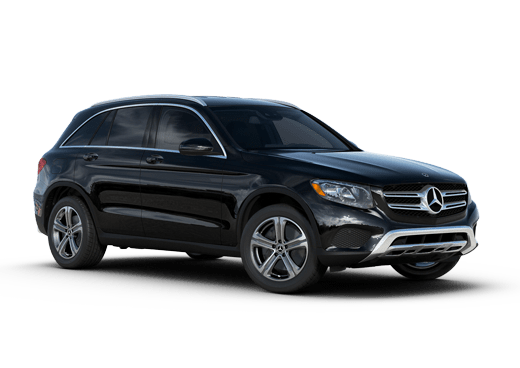 Not to mention a wide array of intuitive technology features and standard heated leather seats, it's clear the Mercedes-Benz ML-350 is in a class all of its own in the SUV market.